Miami Book Fair Preview Event! We are thrilled to present our annual preview in celebration of the Miami Book Fair. There is always an excellent mixture of the year’s most impressive authors. It’s had a broad reach in the book world over the past 30 years and continues to grow. Miami welcomes more and more authors each year from all over the world – this year hosting 700+ authors in 7 days. Books & Books has been a consistent partner of the book fair since it’s inception in 1984 and welcomes this time of year as our literary Superbowl. 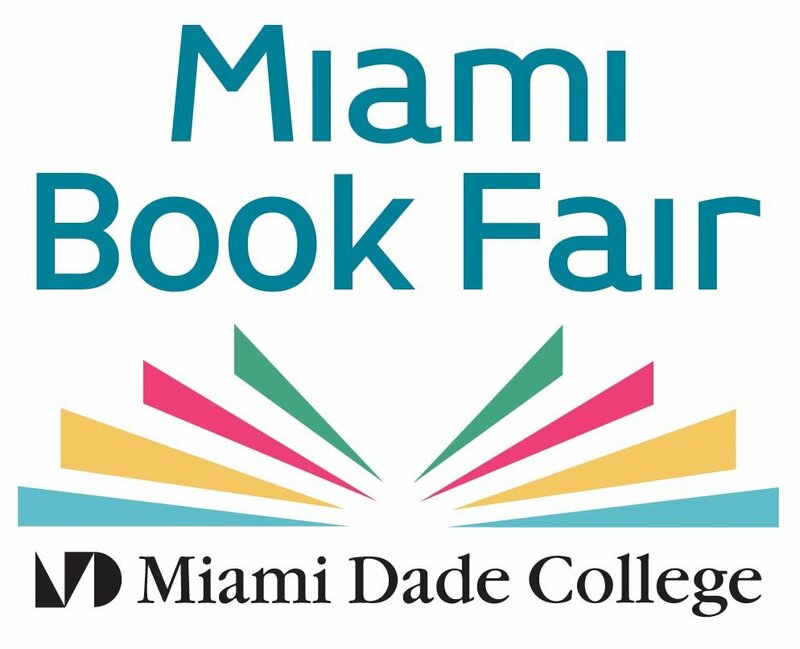 Join us for an event with our owner, Mitchell Kaplan, and the Miami Book Fair Program Coordinator, Lissette Mendez, as we get a taste of the 2017 fair!